The 15th edition of Project Qatar, the international trade exhibition for construction technology, building materials, equipment, and environmental technology, ended on Thursday at the Doha Exhibition and Convention Center. The event registered a big turnout after egional and global organizations flocked to capitalize on its numerous networking and learning opportunities. 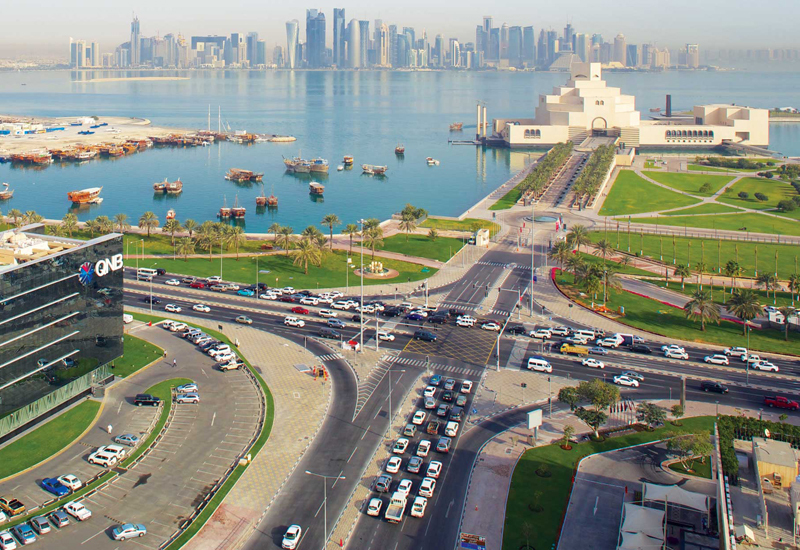 Celebrating 15 years of growth in Qatar, the four-day exhibition gathered top-level delegates from China, Turkey, Iran, Germany, Pakistan and other parts of the world in an environment charged with optimistic investor sentiment. The fourth and last day of the Future Projects Qatar Conference highlighted the pivotal role of tourism in Qatar’s socio-economic advancement, with emphasis on sustainability as a growth driver for the hospitality sector. The participants also took note of the progress of a novel and integrated performance-driven approach for assessing, benchmarking, and improving the Building Information Modelling (BIM) competency of construction industry practitioners in the nation. Around 400 pre-arranged business-to-business meetings between lead companies and visitors were held as well during which professionals got to exchange the best practices and explore state-of-the-art technologies that are reshaping the industry landscape. Many of these meetings translated into mutually beneficial business deals.